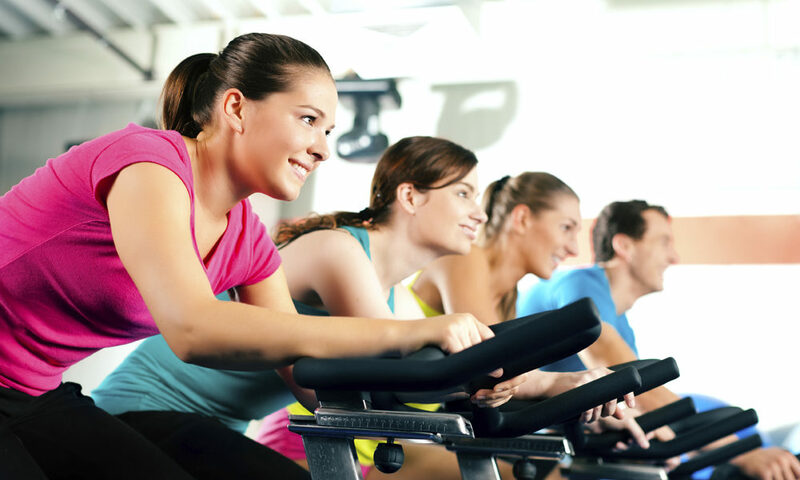 Coming Soon – Experience the fun, high energy, and safety of indoor cycling in a group class setting. Designed to produce results, push yourself with our master trainers and fire up your muscles. Ride through this 45-min high intensity cardio workout.